Well established audiology practice for sale. 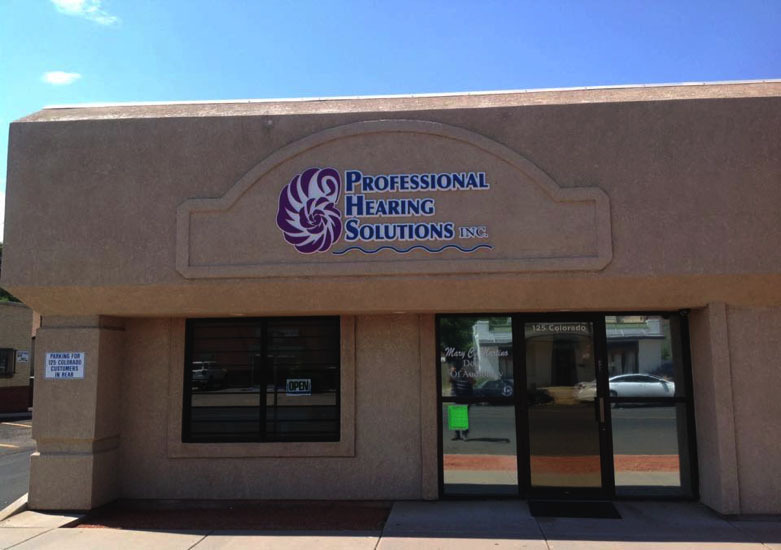 Private practice business started 12 years ago. I have been a practicing audiologist in the area for 25 years. Large customer base, no marketing needed. Single office setting. Low overhead. Income split between audiology services and hearing aid sales. Will help transition with takeover of business. We have made a good living and are planning to retire. Just 30 minutes from the mountains. Many recreational activities available in the area. Please call 719-671-6674 or email hearingpro@hotmail.com for more information. Financial information available with signed confidentiality agreement.